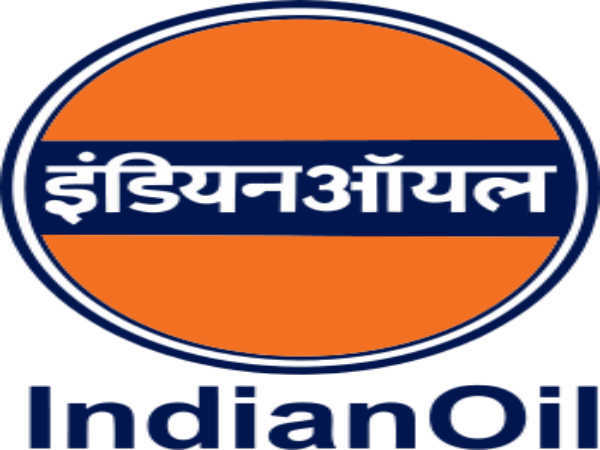 Indian Oil Corporation Limited (IOCL) has released an employment notification for filling up Engineers/ Officers/ Assistant Officer (Quality Control) through GATE-2018. Interested & Eligible candidates can apply online before February 11, 2018. 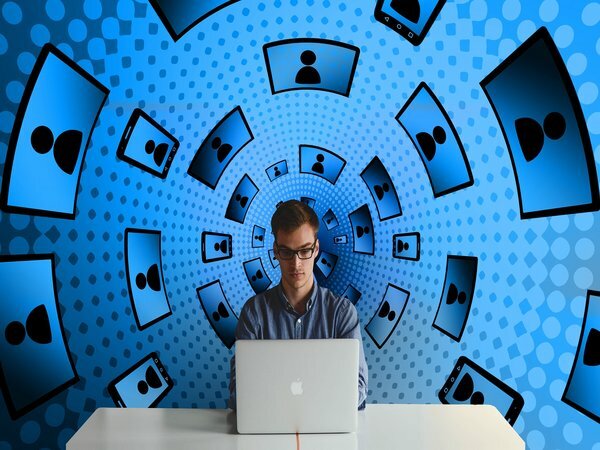 Computer Science & Information Technology ( including Computer Sc & Engineering, Information Technology Engineering but excluding Information & Communications Technology etc). Candidates having M.Sc in Chemistry will be considered for recruitment as Assistant Officer (Quality Control) in Marketing Division. M.Sc in Chemistry will mean M.Sc or equivalent degree either in Inorganic/ Organic/ Analytical/ Physical/Applied Chemistry. Age limit for the post of Engineers/ Officers is maximum 26 years as on 30 June 2018. Age limit for the post of Assistant Officer is maximum 30 years as on 30 June 2018. 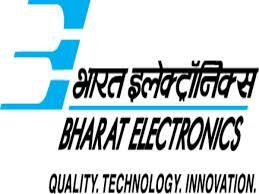 The selected candidates will receive Rs.24,900 per month for the post of Engineers/ Officers. For the post of Assistant Officer, the selected candidates will get Rs.20,600/- per month. Candidates need not pay any application fee to IndianOil separately. Candidates are selected based on their GATE- 2018 Score in the concerned disciplines. How To Apply For IOCL Recruitment? Go to the official website of GATE. Apply for the GATE examination online. After downloading the GATE-2018 admit card and receipt of GATE-2018 registration number, the candidates may apply in IOCL online. Candidates should click on the "ONLINE" application link, read the instructions carefully and fill-in the "ONLINE" application form giving accurate information including the GATE-2018 registration number. It will generate a unique application ID after submitting the form. Take a print-out of the ID, Paste recent Photograph, Signature and keep it safe for future use. The passport size photograph affixed by the candidate should be the same submitted along with GATE-2018 application form and admit card. If the candidate is called for GD/GT and interview, his/ her identity would be verified with GATE-2018 admit card and GATE-2018 official scorecard. After downloading the GATE-2018 admit card and receipt of GATE-2018 registration number, the candidates may apply to IndianOil Online. The relevant link will be made available from 5 January 2018 on the IndianOil official website.